In Oklahoma, we have a long history of innovation dating back to the early oil days. Today, that ingenuity vested in advanced manufacturing concepts is even more critical. There is a constant stream of innovative technologies, new business processes, and enlightened management techniques leading to greater productivity and economic growth. 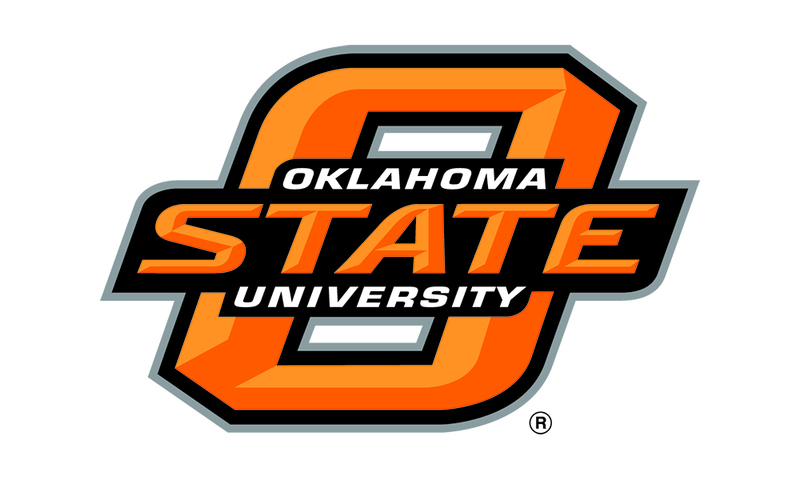 Oklahoma State University applications engineers work for the Manufacturing Alliance to provide on-site, one-on-one, focused engineering assistance and technology transfer services. It’s an effort to increase the competitiveness of small and medium-sized Oklahoma manufacturers. OSU’s highly-trained engineers can tailor program services to fit the needs of individual companies. Applications Engineers will visit your facility and assess your situation free of charge. After determining their ability to assist, work plans are defined and an affordable project fee is established. Click Here To Download an Informational Flier. For more information on Applications Engineering Services contact your local Manufacturing Extension Agent. Since 1997 OSU’s Applications Engineering Program has provided expert advice to hundreds of Oklahoma manufacturers resulting in a much-needed boost to Oklahoma’s economy. By placing a staff of experienced engineers across the state, the program provides manufacturers direct access to the latest in technology. These engineers are an integral part of Oklahoma Manufacturing Alliance and have access to the resources of OSU’s nationally-recognized engineering faculty. This knowledge and experience represents a valuable resource for Oklahoma’s manufacturers. Companies are surveyed by an independent organization after completion of a project. The opinions expressed on the survey help shape the direction of the program in the future.